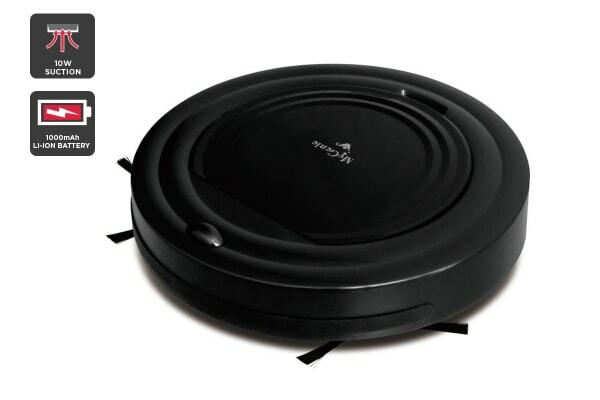 Enjoy hands-free housekeeping with the MyGenie X6, an advanced robotic vacuum that sweeps and vacuums all floor types at the touch of a button. Dread doing your floors? 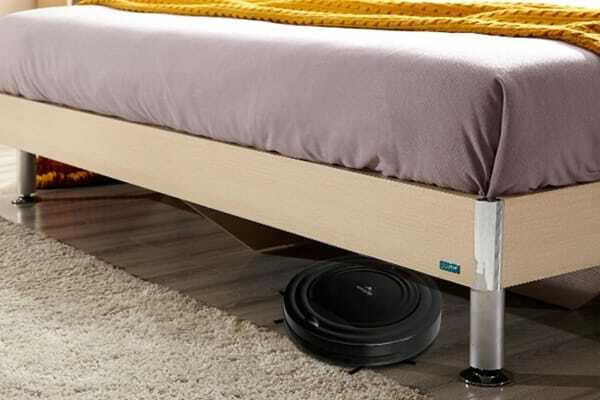 Put your feet up and let this clever little vacuum do it for you. Equipped with intelligent roaming sensors, dual side brushes and power suction, the MyGenie X6 produces a deep, sanitising clean in all of the difficult edges and corners of your home. 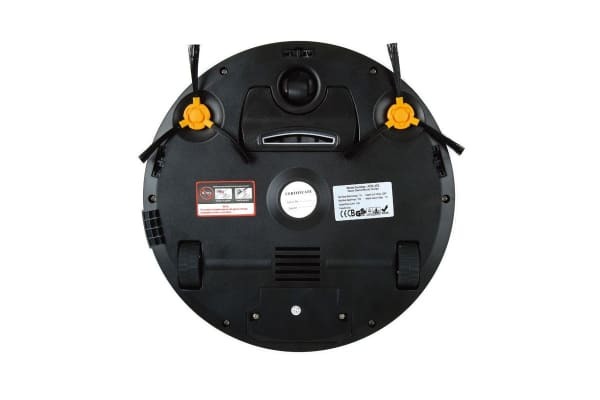 Anti-collision technology prevents this automatic vacuum cleaner from falling down stairs and also allows it to effectively work around furniture.